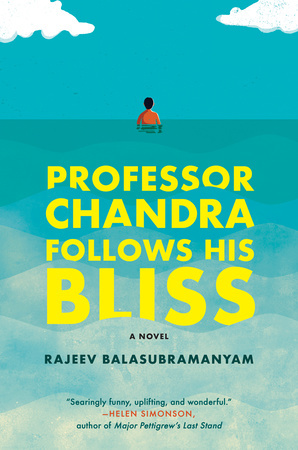 If you liked the read, vote for Professor Chandra Follows His Bliss for the March LibraryReads list by 2/1! 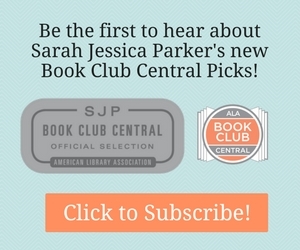 Presenting Our Book Club Brochure Vol. 16! With the success of Dunkirk, your patrons will be looking for more history books that made the jump to the small and silver screens. Click for More History Books on Film.